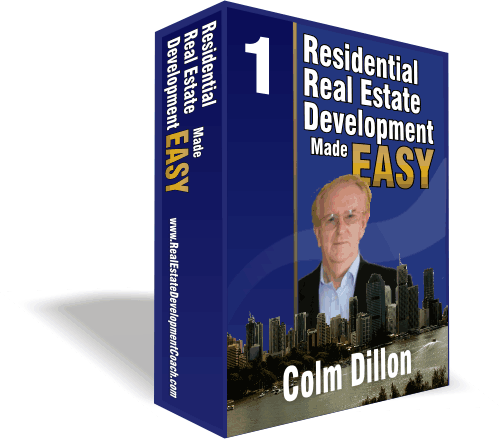 "Residential Development Made Easy Edition 2." Please Don't Close This page Until You Have Downloaded the E-Book entitled "Residential Real Estate Development Made Easy As This Page Will Not Appear Again. DO NOT select OPEN or you will not be able to access the e-book again. Another window will appear showing your 'C' Drive, if that is the Drive you are currently saving material on.